In this classic work praised by Pope Pius IX himself, Fr. 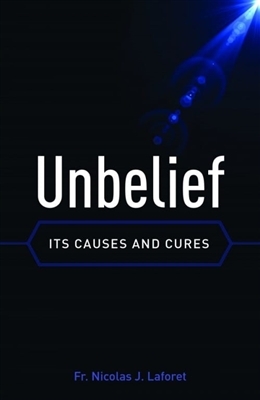 Nicolas J. Laforet lays out the spiritual causes of unbelief, and shows the antidotes necessary to remedy each. Noting that unbelief is not a particularly modern phenomenon (after all, many people refused to believe in Jesus even after having witnessed his miracles), Fr. 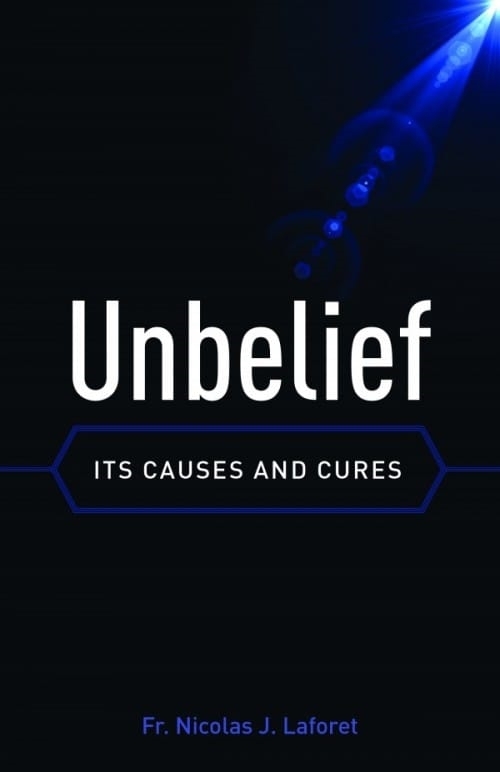 Laforet explains that unbelief is not merely a matter of the intellect; on the contrary, where unbelief prevails we almost always find its source in a person’s will. From the fruits of his spiritual and psychological analysis, Fr. LaForet then crafts a simple but powerful remedy — one that is sure to bring to Christ any reasonable person who honestly employs it. If you can’t make yourself believe, why does the Church consider unbelief a vice?